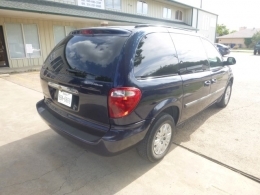 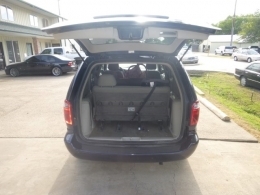 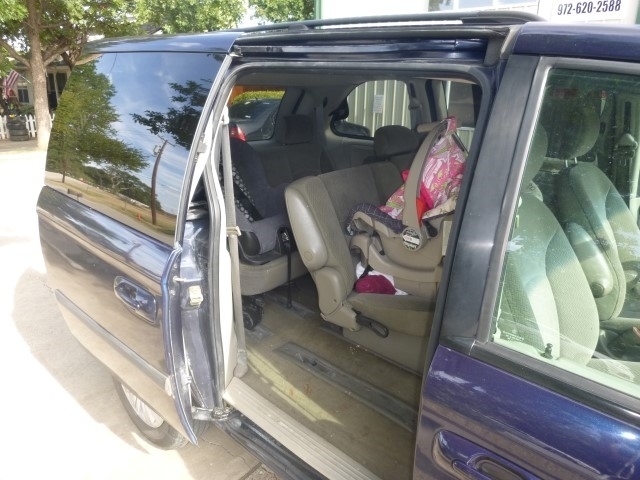 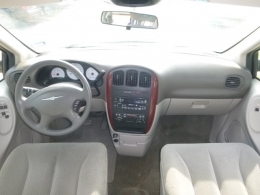 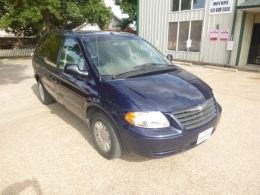 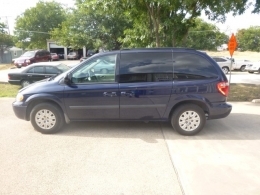 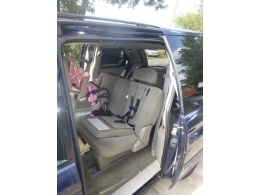 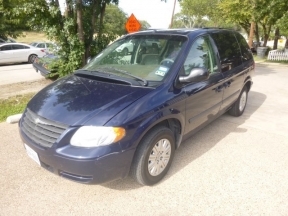 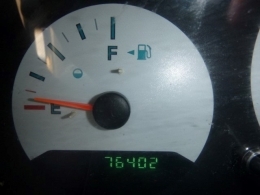 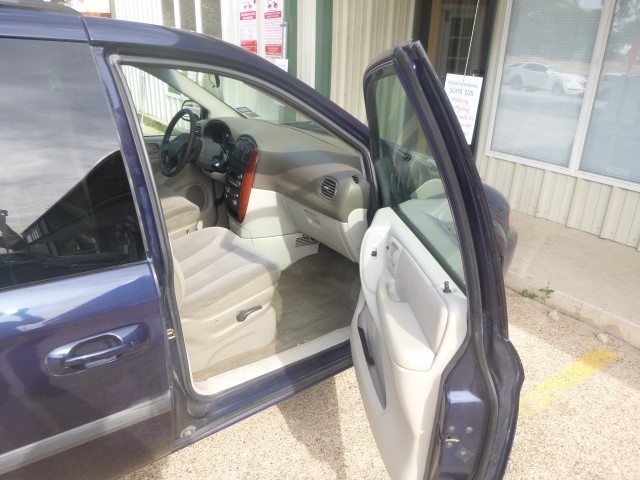 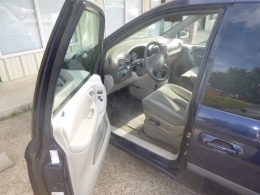 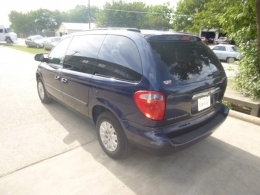 Great running family Minivan with a Spacious Interior, A/C, Heater, Power Windows, Power Steering, Airbags, AM/FM CD Radio and a set of good tires. 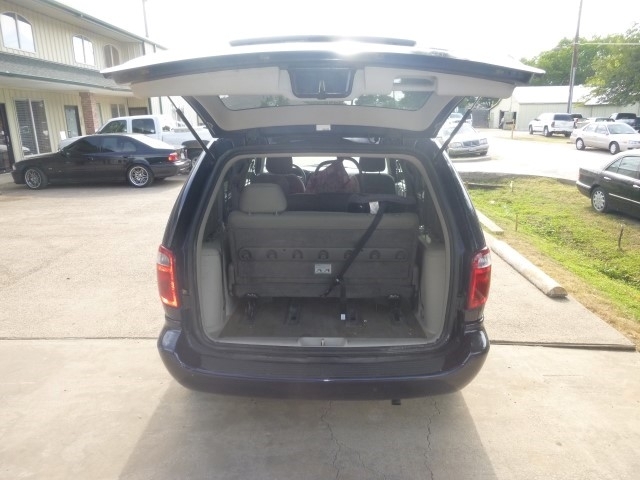 This multi purpose van has 3 Rows to seat 7 adults comfortably. 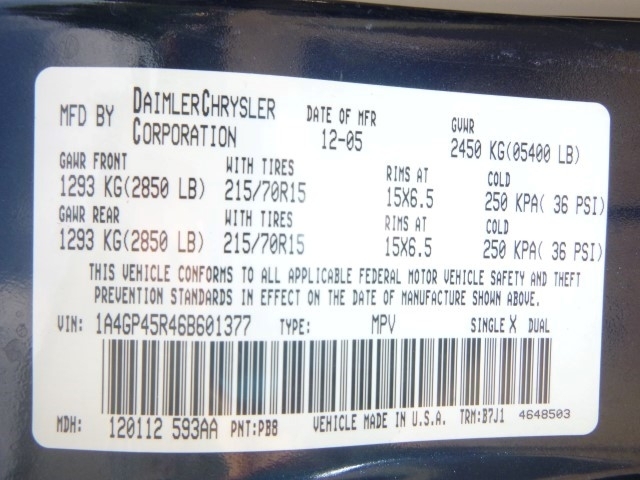 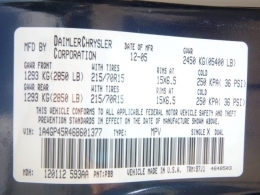 The car is in overall good condition with only normal interior and exterior wear. 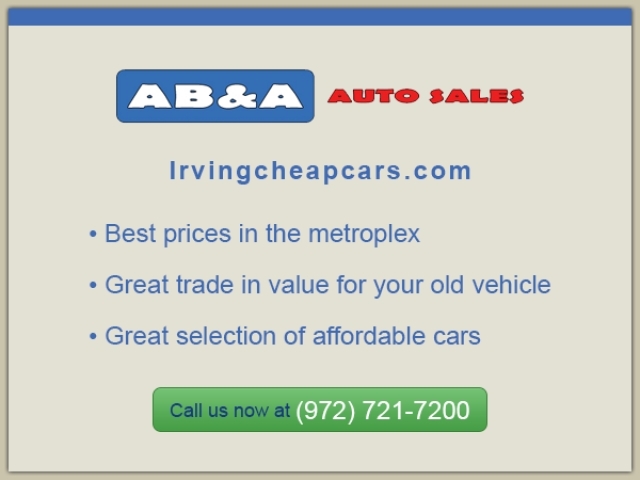 Call us now at 972 721 7200.